The Internet of Things (IoT) have brought about a revolution for the world and this is just the beginning. There are tons of highly useful IoT gadgets that are helping us in a number of ways. Be it monitoring your baby or turning off your electric appliances, IoT devices are making life easier and more comfortable. Here is another great IoT gadget that is particularly designed for the elderly. 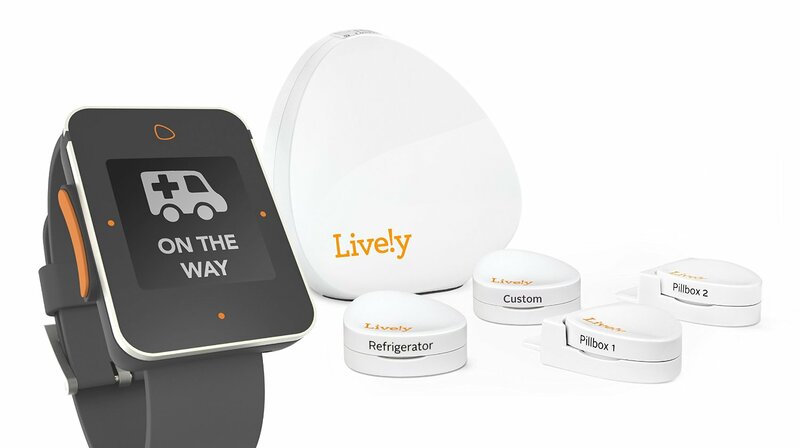 Lively is an interesting IoT device that you can find out there. If you have a relative or a dear one who is elderly and lives alone, this gadget can help you or your doctor keep in touch with them 24×7. Lively is basically a system composed of activity sensors placed on objects around the home that monitors the daily behavior of an individual living alone. 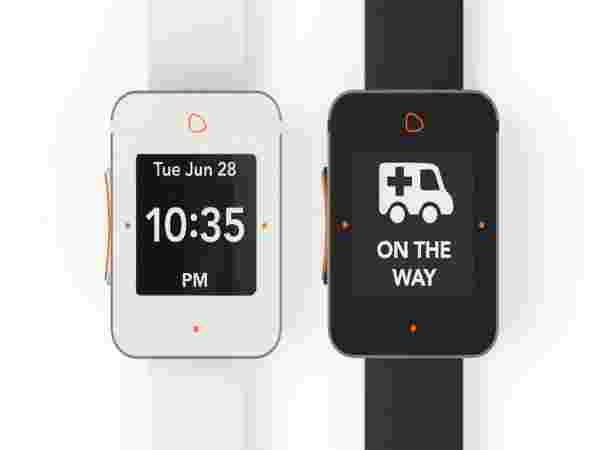 You can place it on medical boxes or refrigerators, and it will detect all the activity and send daily reports to the connected individuals.